It's Zero Dealer Demo Days at Tom Wood Indian Motorcycles of Lafayette! 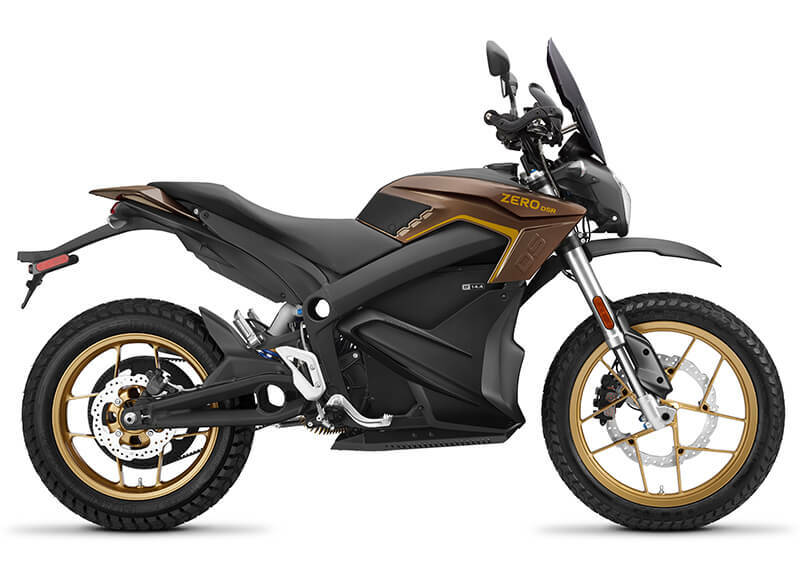 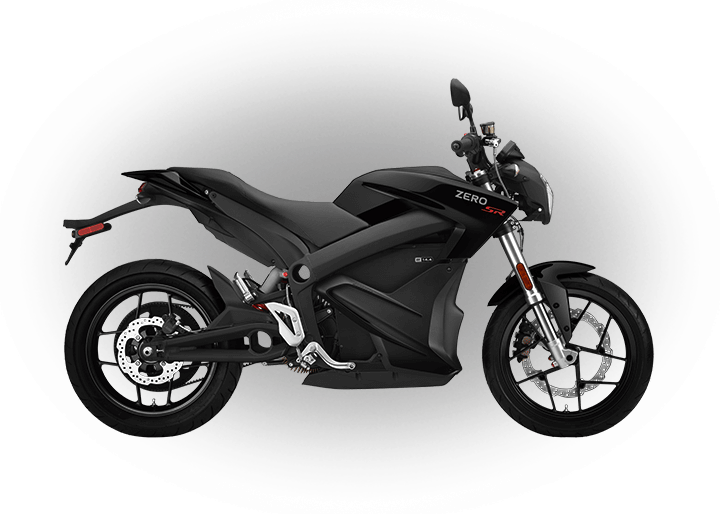 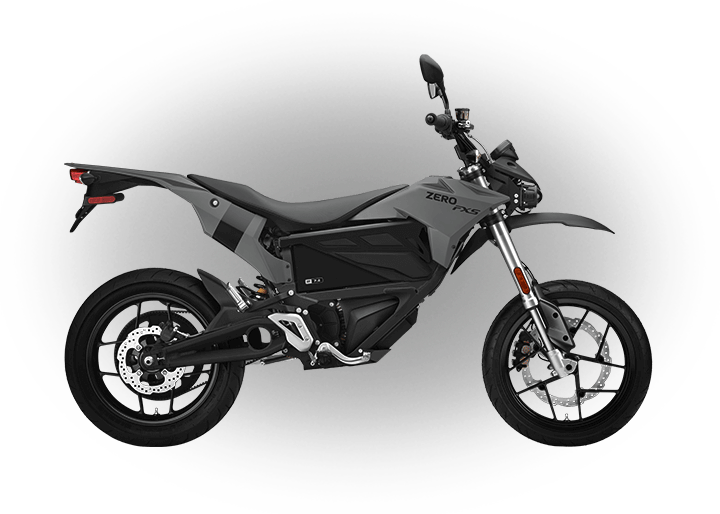 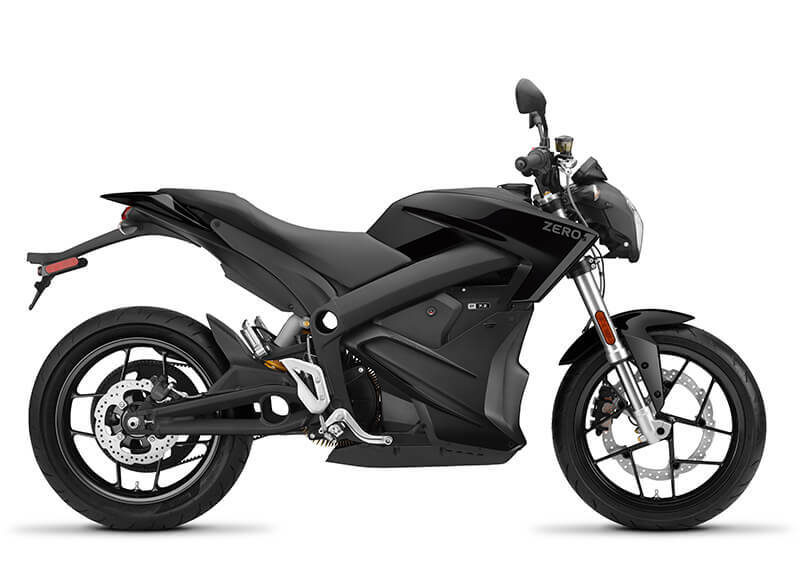 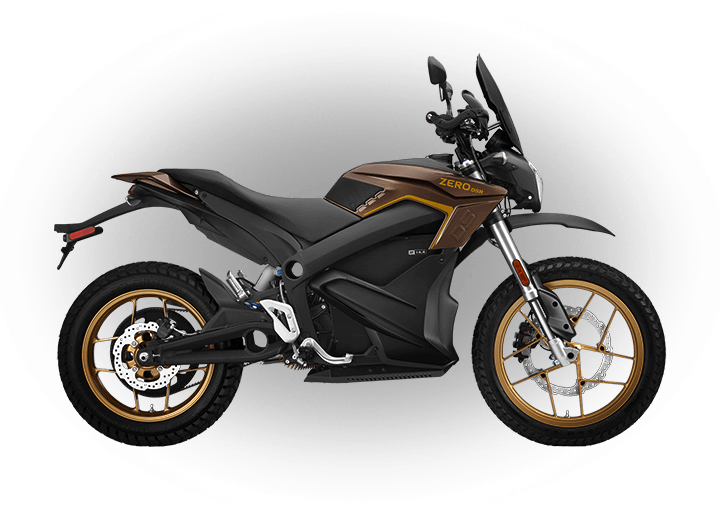 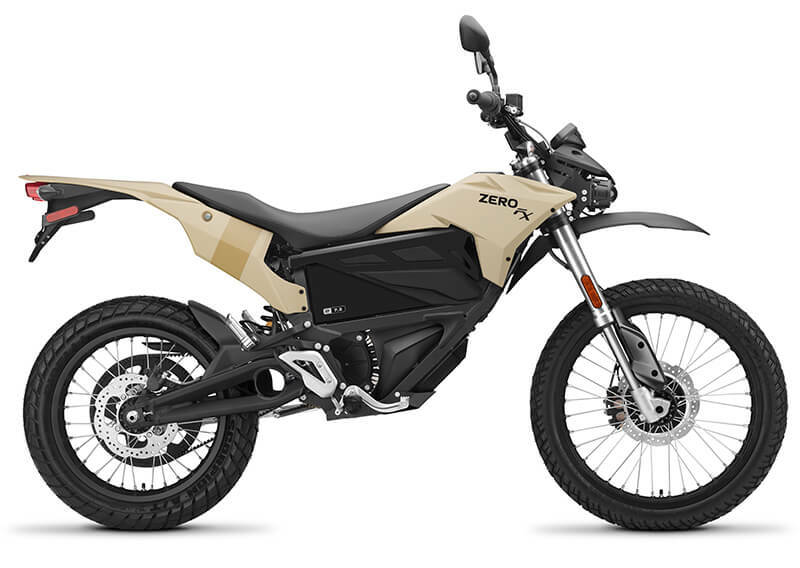 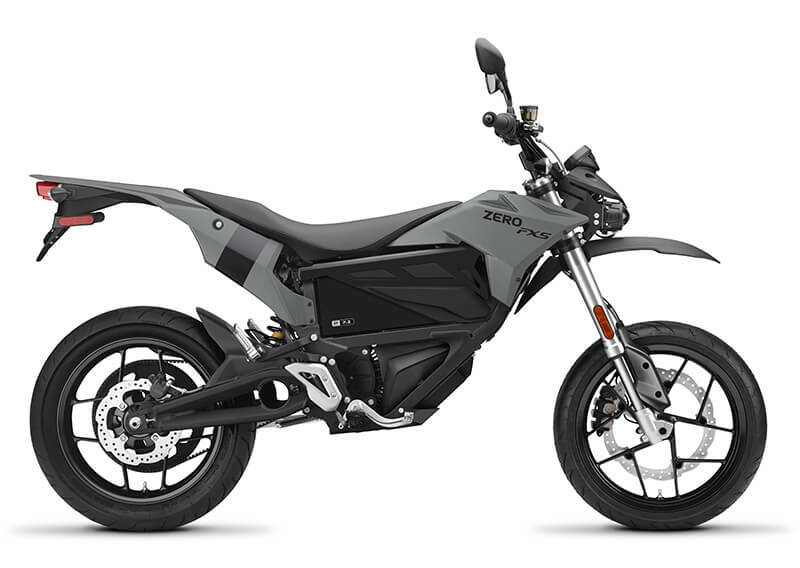 Come on in, meet the team at Tom Wood Indian and take a demo ride on the Zero Motorcycles. 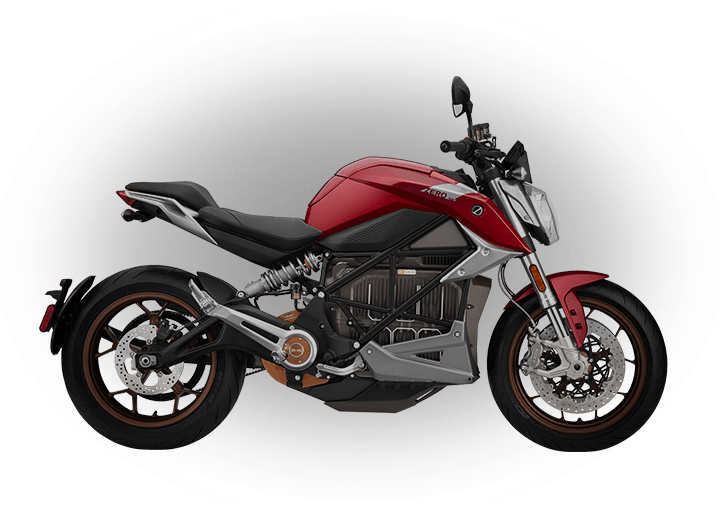 The motorcycles are just waiting to take you on a ride of your life...quiet, fast, fun and exhilarating! 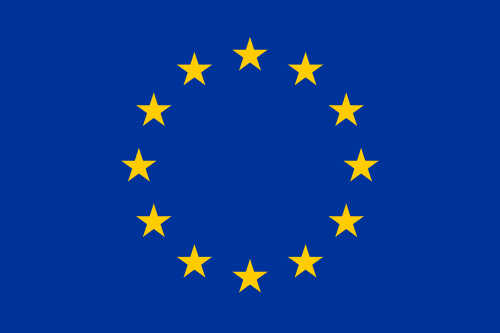 Trust us, you will be glad you did. 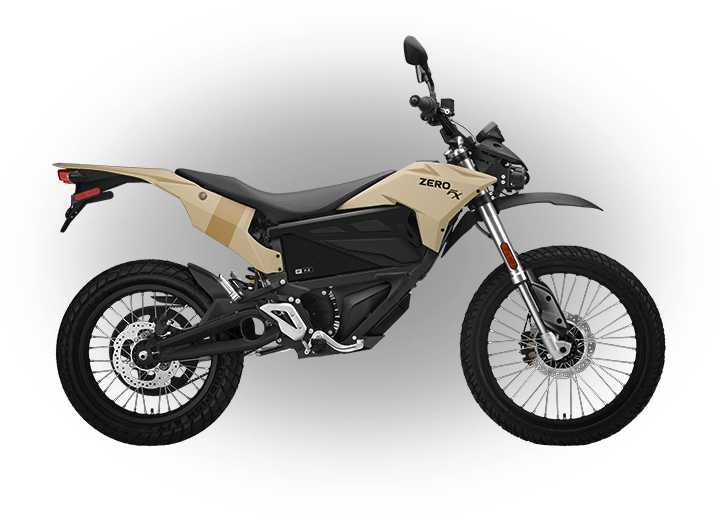 See you at Zero Demo Days! 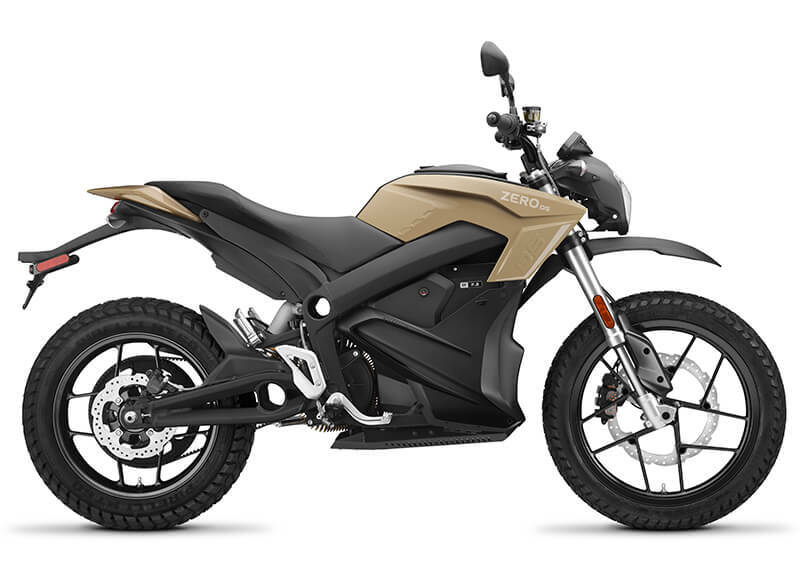 To schedule a demo ride at Indian Motorcycles of Lafayette Demo Event please enter your information below.